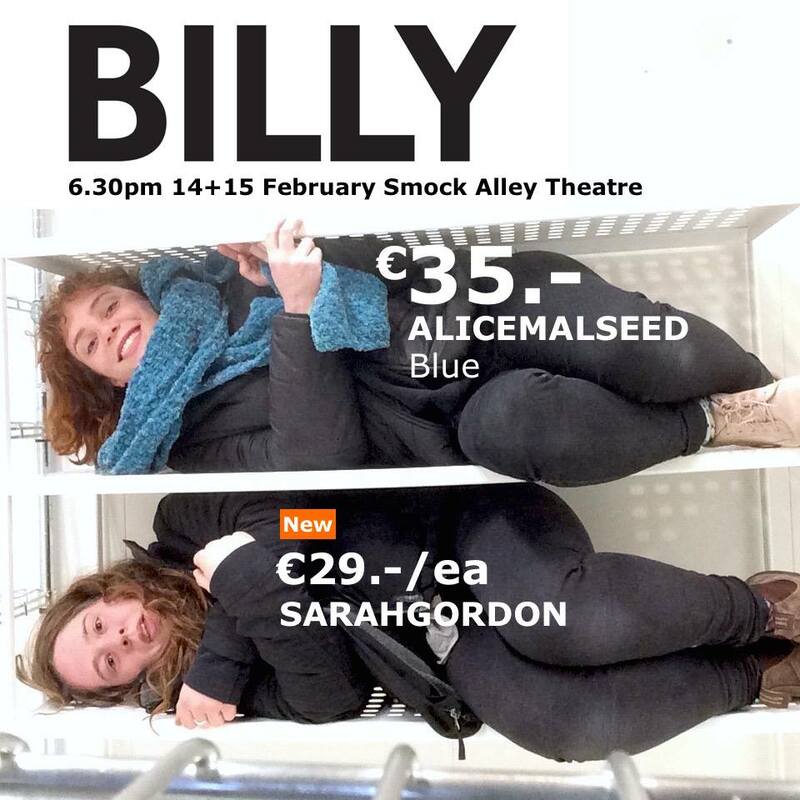 It’s almost impossible to pick the best events from the Scene + Heard festival at Smock Alley. It’s a festival of new theatre makers and a lot of the productions are at an early stage. Still, we had an insider in the camp who gave us a few tips of the ones that should not be missed! We’d recommend you take a few chances and have a look at their Interactive PDF Programme here. BLOCK 2: Laistigh den Ghleo – Environmental music designed to engage and enrich one’s surroundings. This performance presents music written within the conceptual framework of composer Satoshi Ashikawa’s Wave Notation series, which advocates the importance of sound design in modern times. It’s a chaotic and messy world but the storage industry has multi-purpose, space-saving, reasonably priced solutions. A comedic exploration of corporate jargon, IKEA, and Tupperware parties. James Duffy has left Mary Sinico a box with his memory of her mother. Watch as a new performer each night brings the box to life. From the Dubliners short story comes a moving tale of love, music and memory. BLOCK 7: Captive Audience – How far are you willing to go? In the Acting world they say that persistence is key, but what happens when you go too far? For those who want to laugh, cry and be a little disturbed. 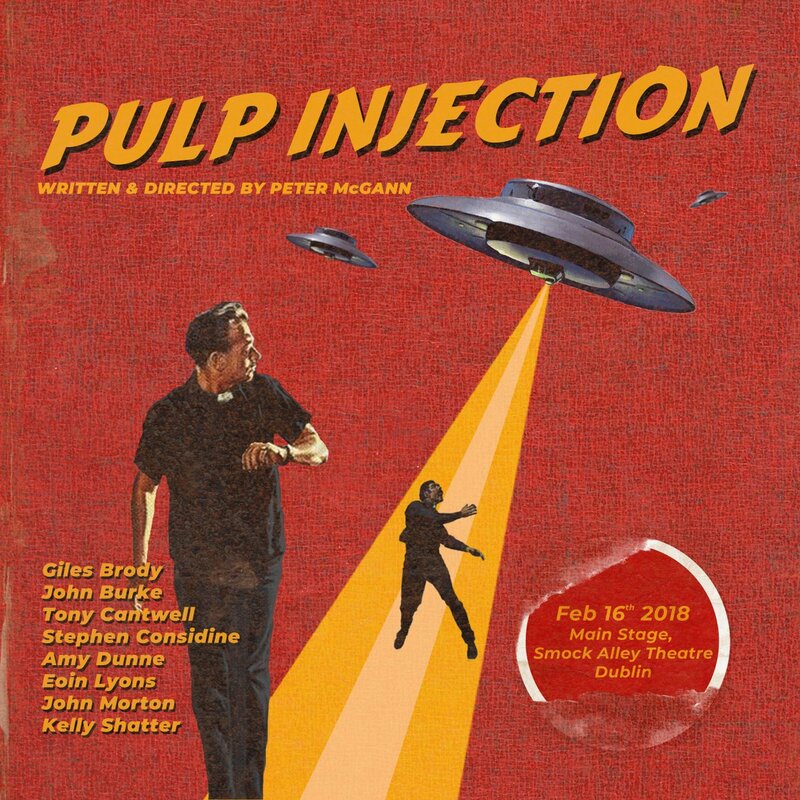 BLOCK 11: Pulp Injection – Spies! Martians! Temptresses! Priests! 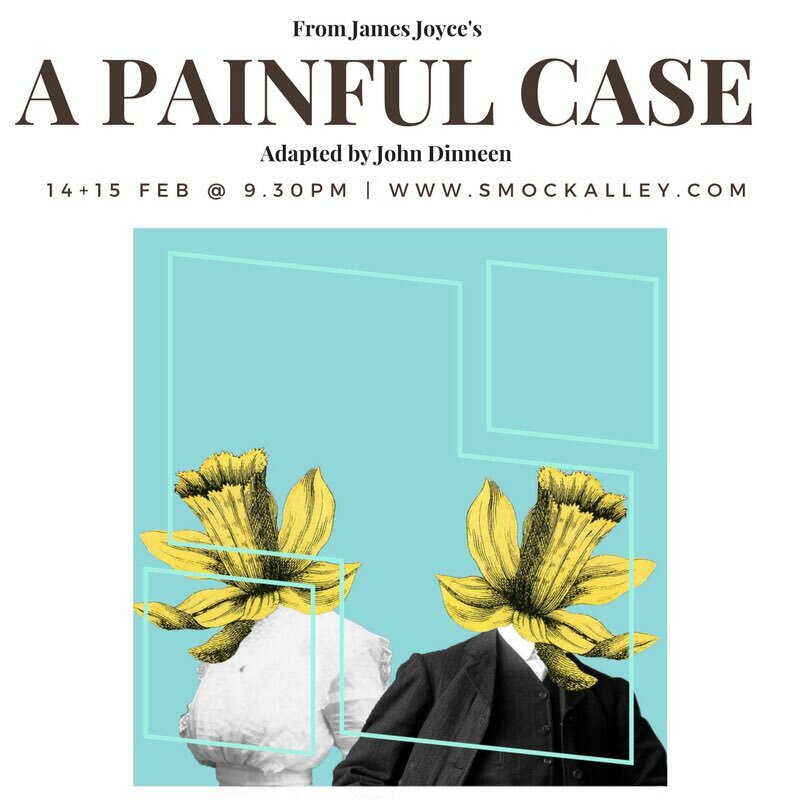 Two retro radio plays: Eamon de Valera takes on priest-abducting martians, and an ex-spy gets tempted back into the game by the re-emergence of an old enemy.